IACRN Members - Register any time until September 8, 11:59 pm Eastern time for the Early Bird rate. Add the Pre-Conference for only $150. IACRN non-Members - Register any time until September 8, 11:59 pm Eastern time to receive a discount of $40. 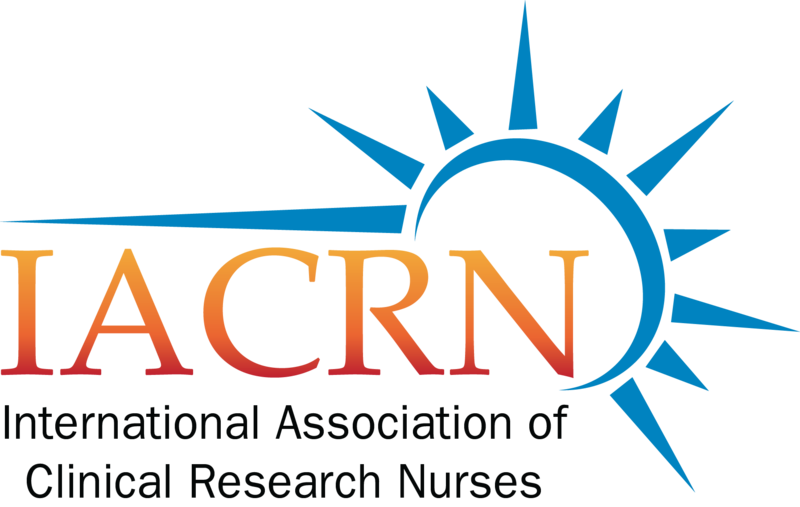 IACRN non-Members - Register any time from September 9 through October 18th for the Regular rate for the full 2-day conference. For both Members and Non-members, full-time students may register any time through October 20th for the full 2-day Conference at the discounted rate. A valid student ID is required. For both Members and Non-members register any time through October 20th for only the Pre-conference day, Wednesday, October 18th. For both Members and Non-members register any time for Thursday, October 19th only, including the Poster Reception that evening. For both Members and Non-members register any time for Friday, October 20th only. Join us for IACRN's 9th Annual Conference in Providence, Rhode Island, entitled "Clinical Research Nursing: Incorporating Professional Scope and Standards to Advance the Coordination and Care of Research Participants." IACRN has an exciting educational program planned for 2017. Pre-conference day is Wednesday, October 18th. The pre-conference costs $150 if added to your conference registration for both members and non-members. There is an option to add the Pre-Conference day to your conference registration in the registration process. The group rate is $189 single/double occupancy, plus taxes. The group rate cutoff date is September 14, 2017 by 5:00pm (Eastern time). After this date, rooms will be subject to prevailing rates and availability.